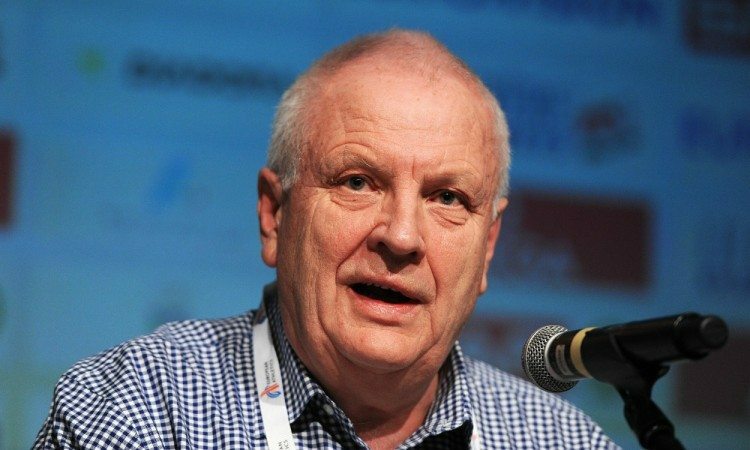 One year on from its launch, Svein Arne Hansen has hailed the success of European Athletics’ ‘I Run Clean’ initiative. The idea to send out a strong anti-doping message on athletes’ bibs was launched at last year’s European Cross Country Championships in Hyeres and was also prominent in this summer’s European Championships in Amsterdam. In a week when the sport was rocked by yet more revelations concerning Russian athletes, with the publication of the second part of the McLaren report, Hansen has not only been delighted by the support which ‘I Run Clean’ has garnered but also by the results it has produced. 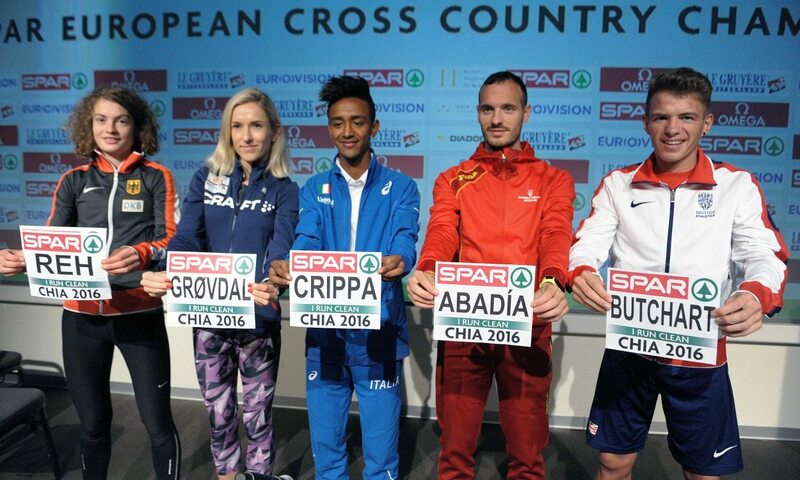 “This initiative has been very, very successful,” said the European Athletics president on the eve of this year’s European Cross in Chia, Italy, at which athletes will send out the message again. “We announced this in Hyeres and I’m proud to say that not one positive test came out of Hyeres or Amsterdam – out of all participants. This is a message that the athletes are giving others to say they want a clean sport, a sport where you know you compete on the same level as everybody else. Hansen (pictured above) was left dismayed by the findings of the McLaren report but he insists the news that over 1000 Russian athletes were involved in a state-sponsored doping programme simply reinforced why the IAAF were right to ban the nation from the summer Olympics in Rio. “We saw unfortunately the numbers in the McLaren report – which are shocking,” he said. “I’m very proud – not happy – that we took, at the IAAF, the tough decision last November to suspend Russia. I think that we showed an example for the whole Olympic movement in Rio by having very, very strict rules for Russians to re-enter. Hansen knows there is still much to be done but insisted there will be more developments on European Athletics’ anti-doping plans to come in the new year. “We are going to meet with Olympic champions, top athletes, on February 16 in London, who have agreed to be our ambassadors of our anti-doping programme,” he added. “We will be able to have a press conference and announce the names after that. Meanwhile, it has also been announced that, from next year, there will be the addition of a mixed relay event to the Spar European Cross Country Championships. Teams comprising two senior men and two senior women, running one lap each, will fight it out for the title. The scoring system will be different from next year, too, with each team’s score decided by the aggregate of the finishing positions of the three best-placed athletes.